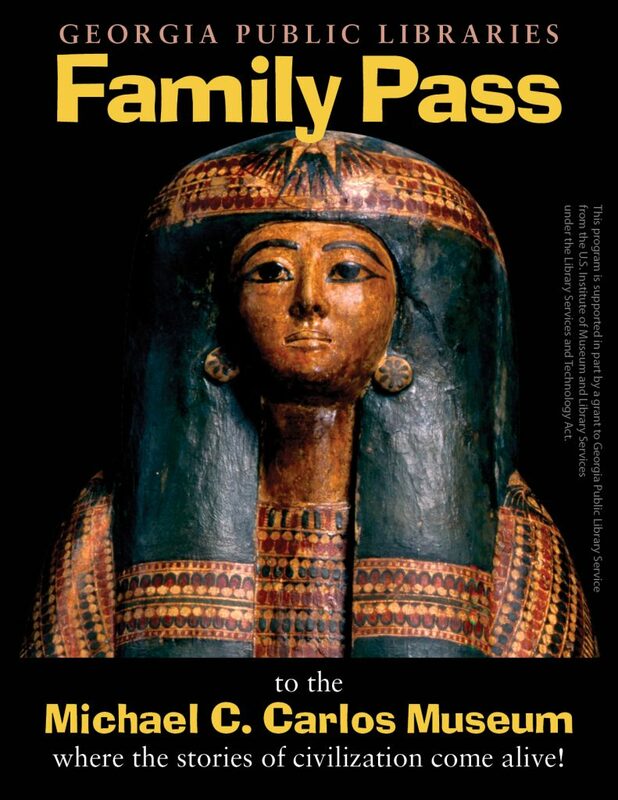 To check out any pass please ask at the circulation desk. 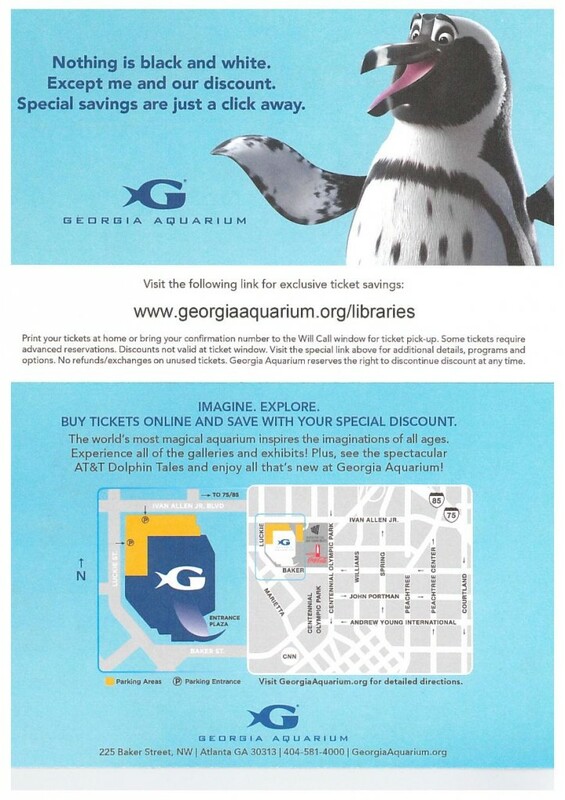 Not valid online, for previously purchased tickets, group ticket sales, or with any other discount. 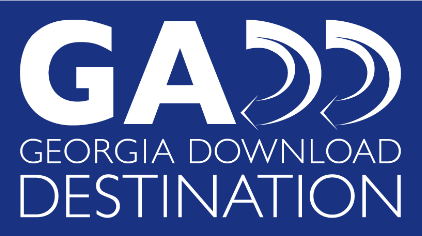 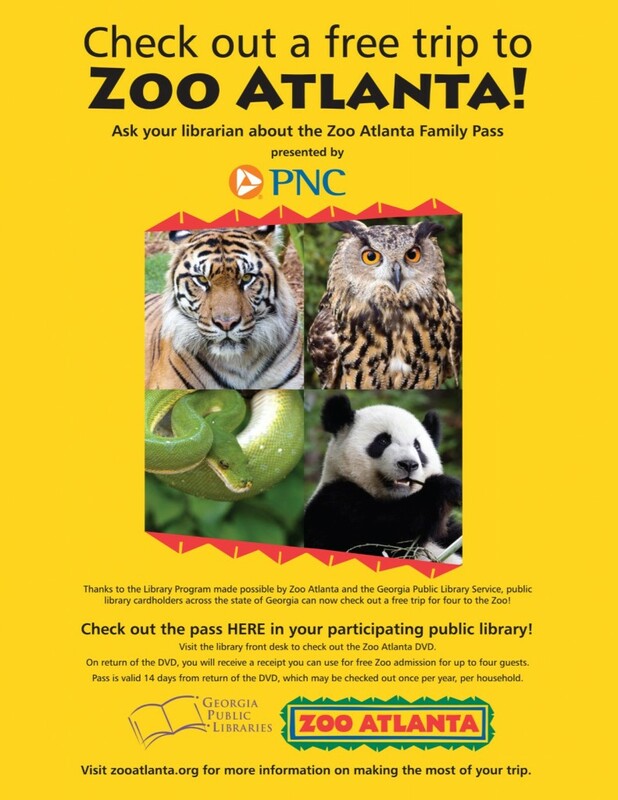 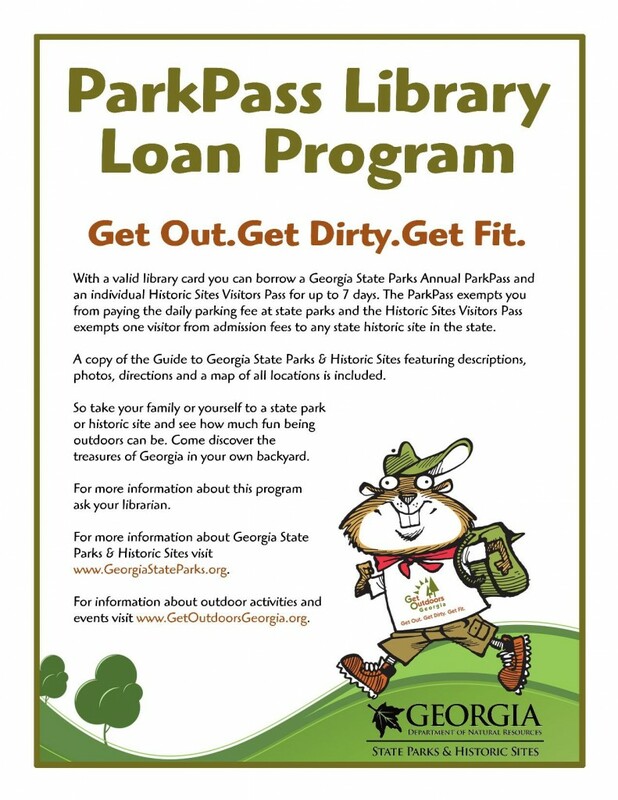 Visit www.georgialibraries.org for full details on accessing and how to use the “Passport to Puppetry” or visit your local Georgia public library for more information.